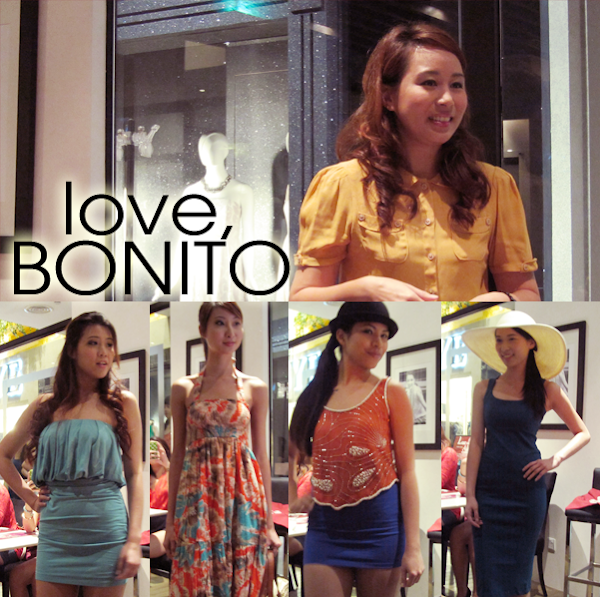 To kick off the event, we were first treated to a fashion show of Love, Bonito's outfits! I think these were from their Christmas collections, which I got a couple of pieces (Not the ones that were exhibited though.). Heh. But the main point was actually the models' faces. 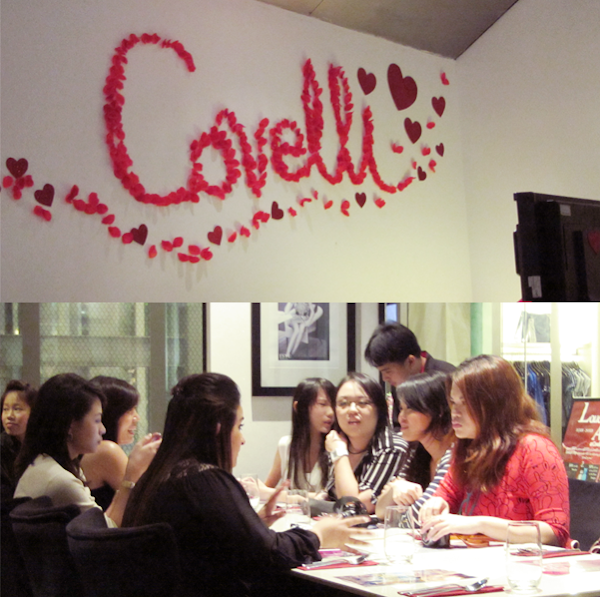 I'm not sure if you can see their faces clearly (Sorry, my camera's an amateur one.) but only one eye is done! And thus, we all got to witness the wonders of makeup! Ah... Makeup! It's an art, you know! 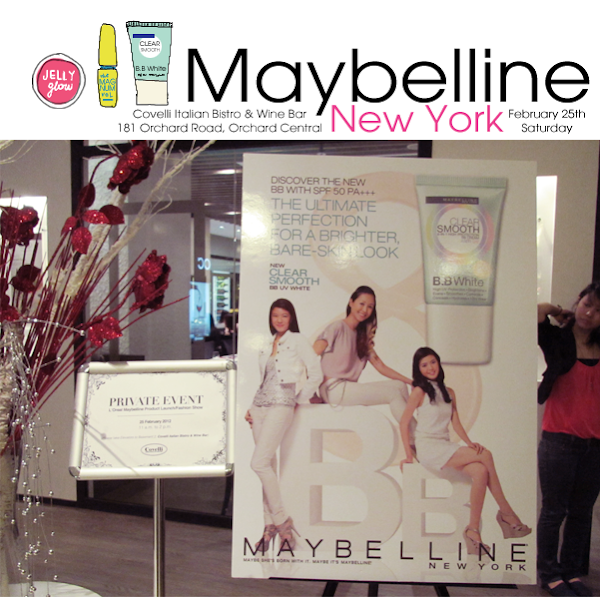 After that, we had one of Maybelline New York's makeup artist (MUA) introduce the 4 new products to us. 1. Protection of the skin from harmful UV rays with its SPF 50PA+++. 2. Brightening of the skin instantly, providing radiance. 3. Evening of the skin tone. 5. Correction of the appearance of dark spots. 7. Hydration of the skin. The MUA suggested using only a pea-sized amount (Use the nail of your pinky as a gauge.) and spreading the B.B. cream upwards and out on your cheeks because of the direction of your facial hair growth. For your nose and forehead, you apply it downwards and across respectively. Powder up if you have oily skin, otherwise skip it! 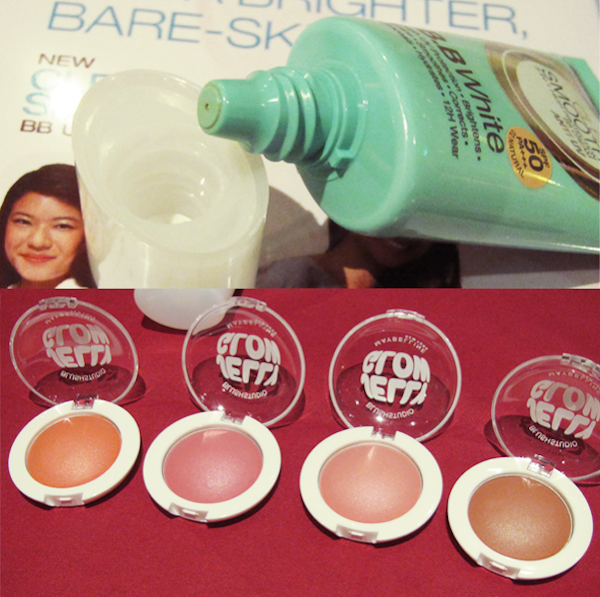 The second product was the Jelly Glow blushers. They come in 4 different shades. It has a jelly texture that is said to be 'as smooth as cream and as light as powder'! It promises the freshest glow on your face for up to 6 hours! The MUA mentioned that we only need our 1 or 2 of our fingers to apply these blushers and to do it bit by bit, so that we don't risk looking like clowns. For those with skins which are sallow and have yellow undertones, do skip orangey shades. As for those who turn red easily, avoid the pinks! The third product is the white Master Liner. This liner brightens up your eyes with just a few strokes, giving you the much sought-after kawaii, doll-like look! Formulated with nylon and waxes that are rich in pigments, this liner is smudge-proof and waterproof! The MUA would apply the liner on the waterline, before applying a black liner just below your lashes. She warned against going too near to the inner and outer corners. Last but not least, the Magnum Volum' Express. This mascara comes with a comb for a wand. Developed in Japan, the convex comb gives defined and sleek lashes that can go up to 7 times in volume! 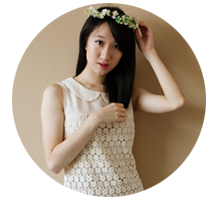 This helps to create a wide-eyed look, making your eyes more doll-like and mesmerizing! As this is a comb brush, the MUA was delighted to tell us that we need not do any zig-zag or wriggling motions with this mascara. For those who like to coat on their mascaras, she said to apply a single coat first, letting it semi-dry, before applying the next. Lashes with mascara on are weaker, so please do curl your lashes before any application. 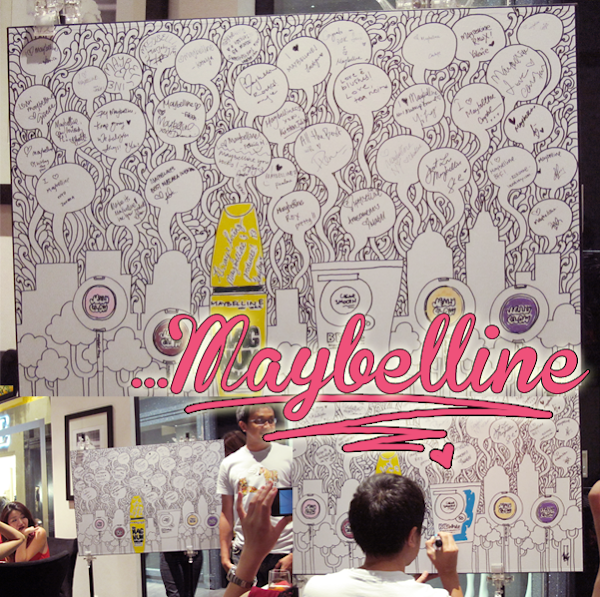 To end off the event, we had Mas from Wanton Doodle fill in the colours of the Clear Smooth B.B White on this huge doodle that he drew for Maybelline New York! 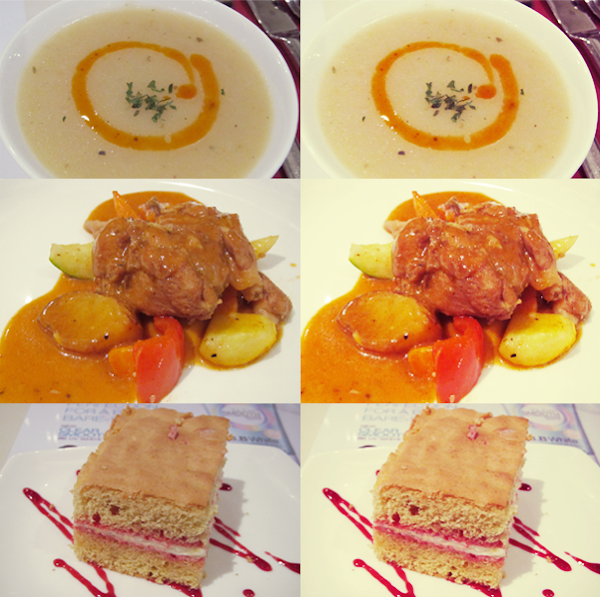 It's the first time that he was at a makeup event. Haha. I think all guys should get acquainted with makeup! I mean, what better presents would makeup make for girlfriends? Right?!? *flips hair behind* Heh. wow it looks like such a fun event! i hope one day i get invited to a similar event in australia!